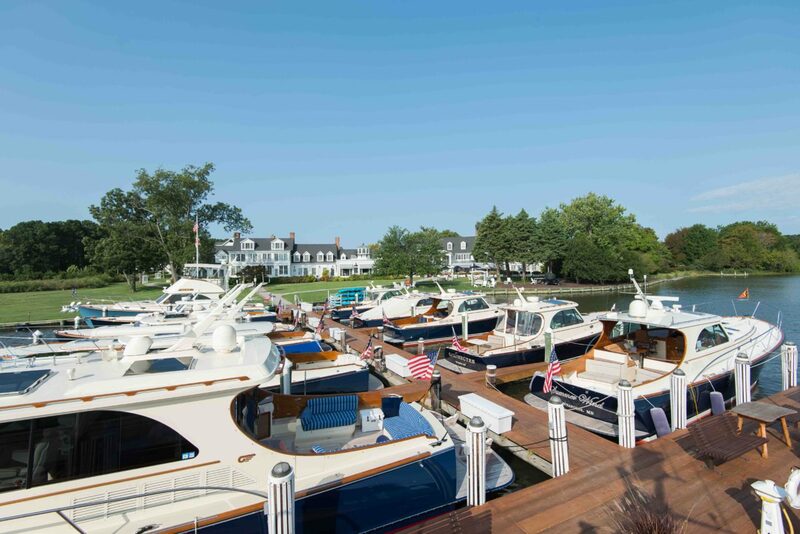 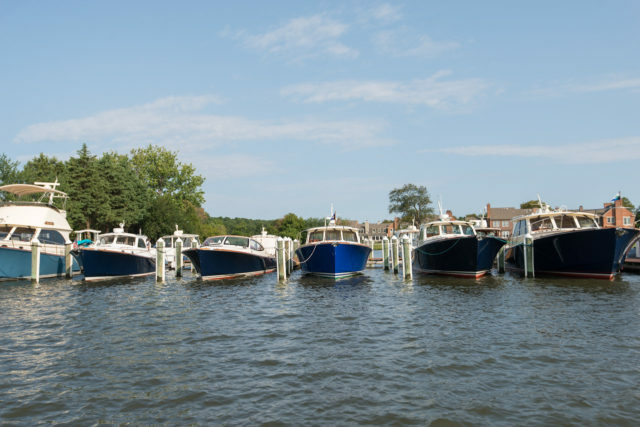 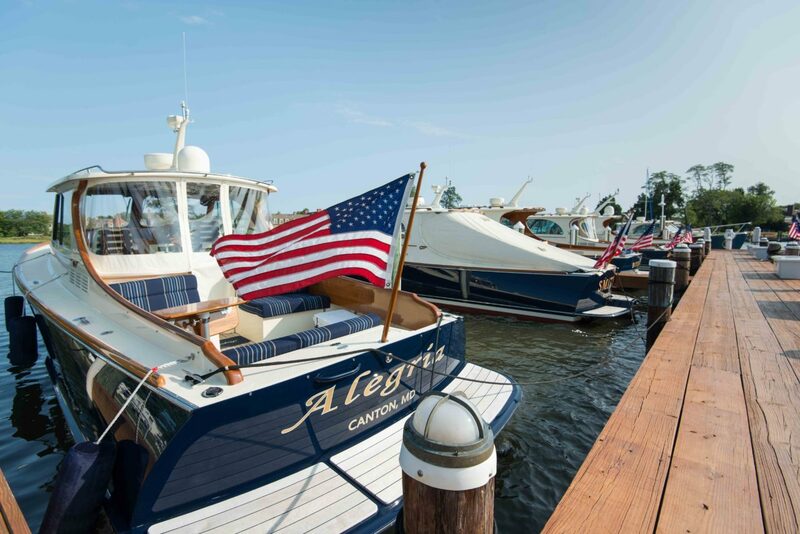 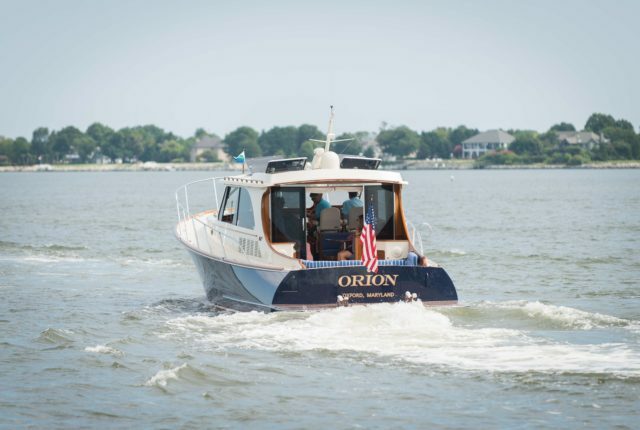 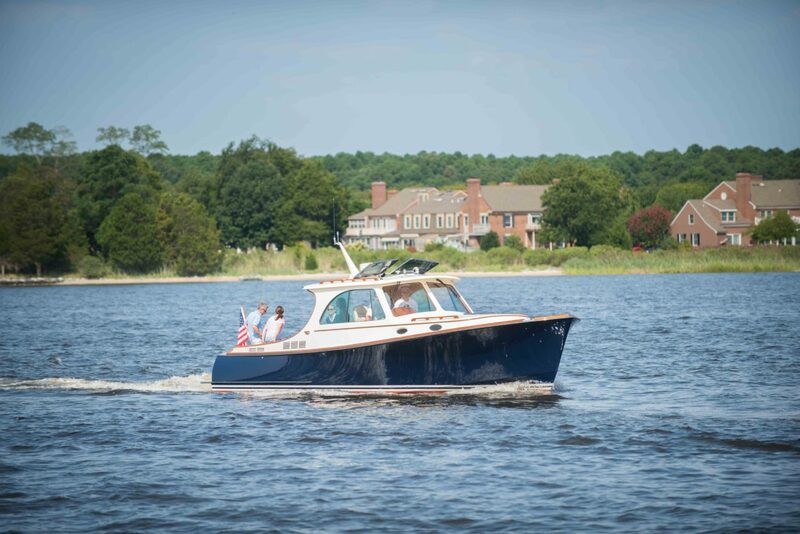 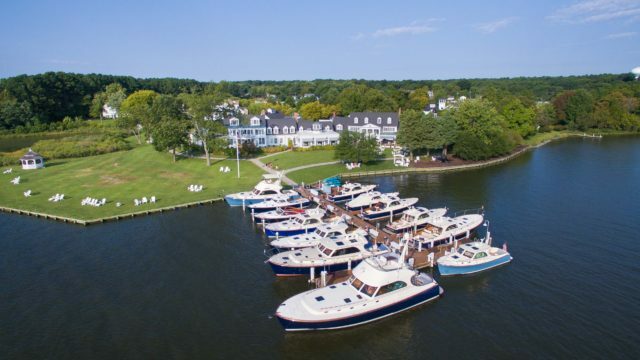 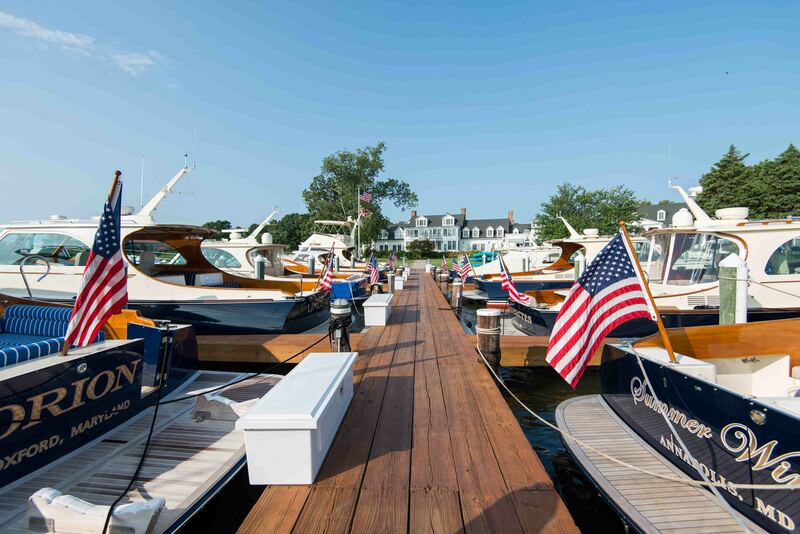 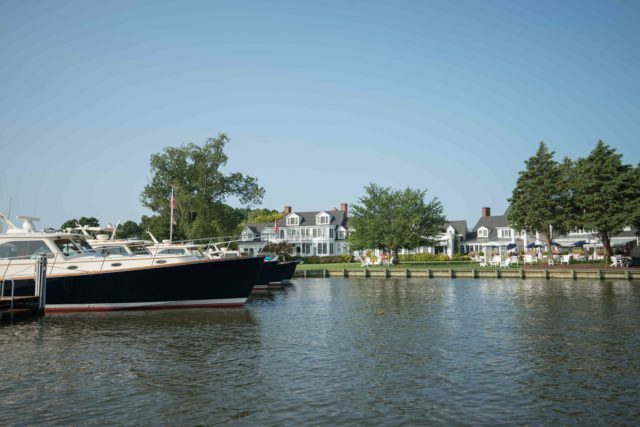 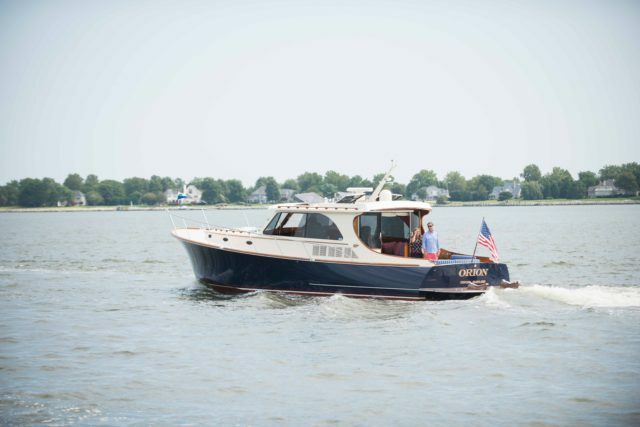 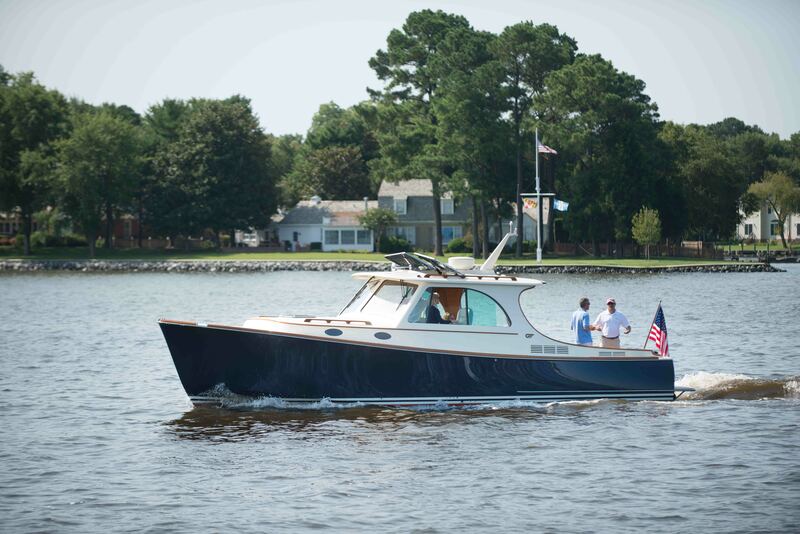 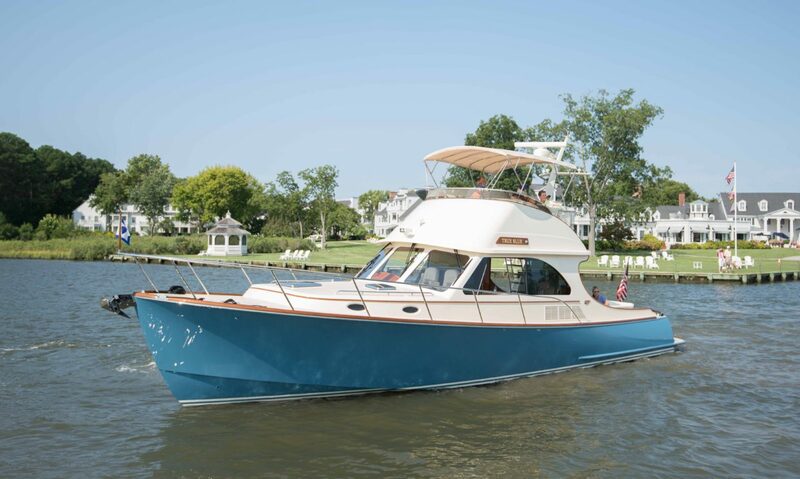 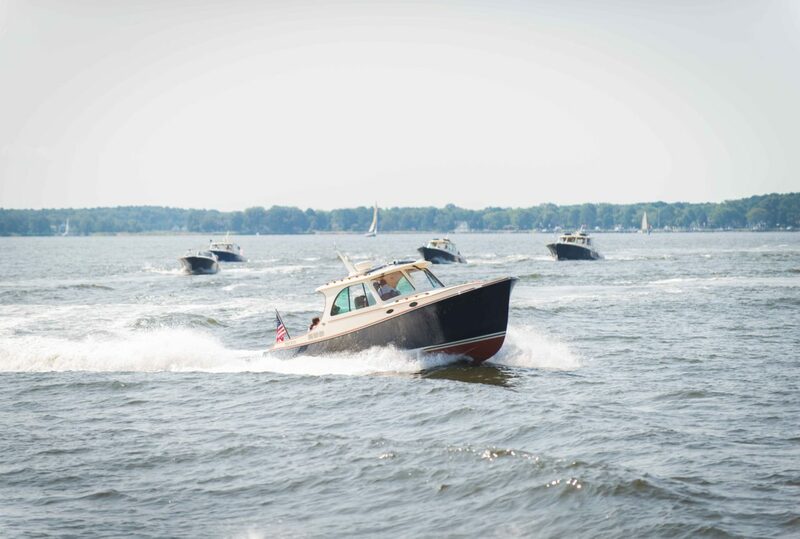 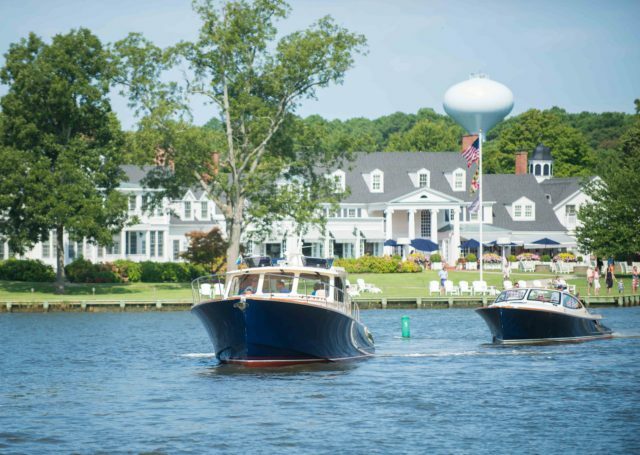 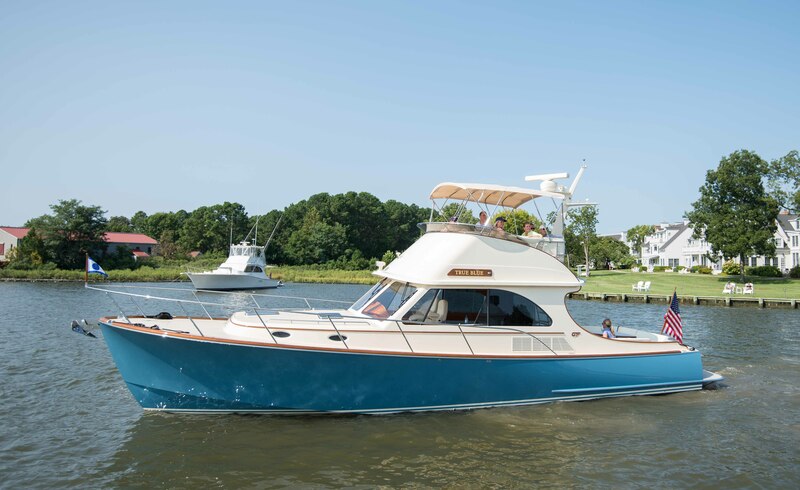 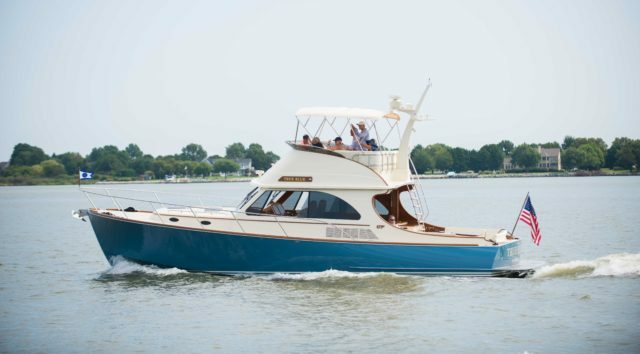 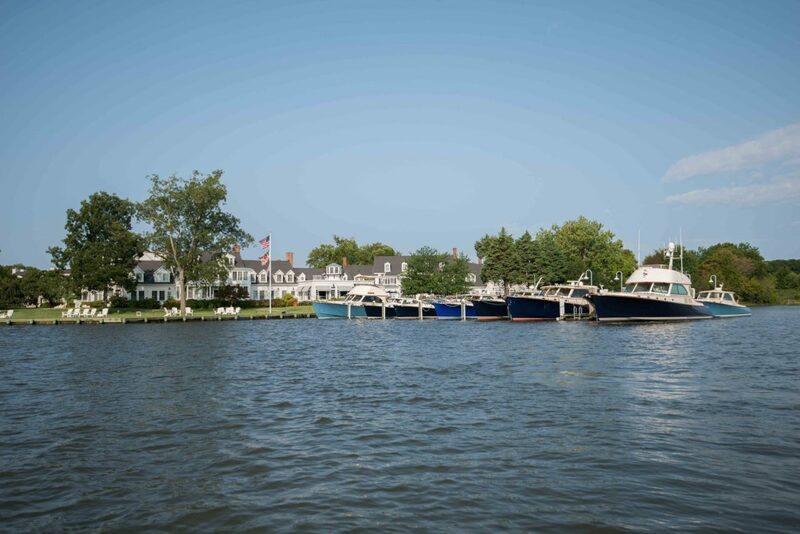 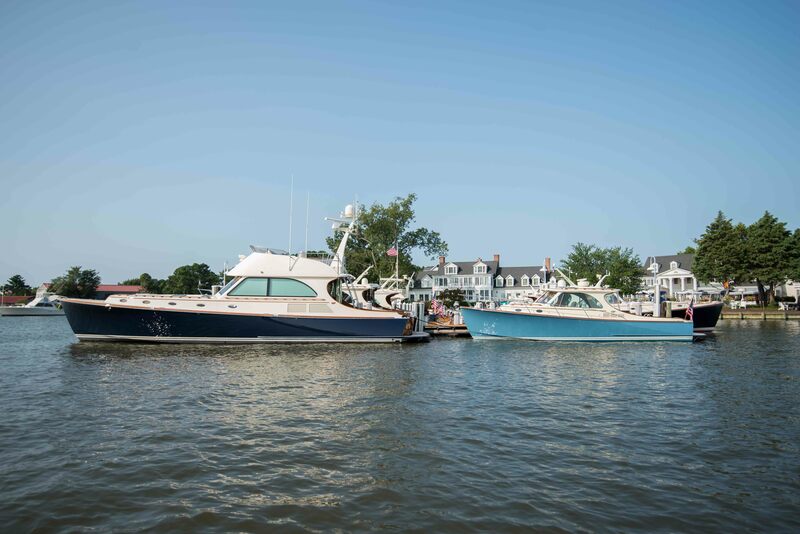 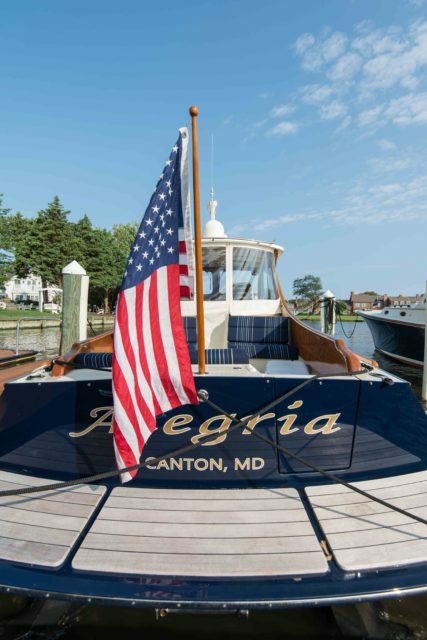 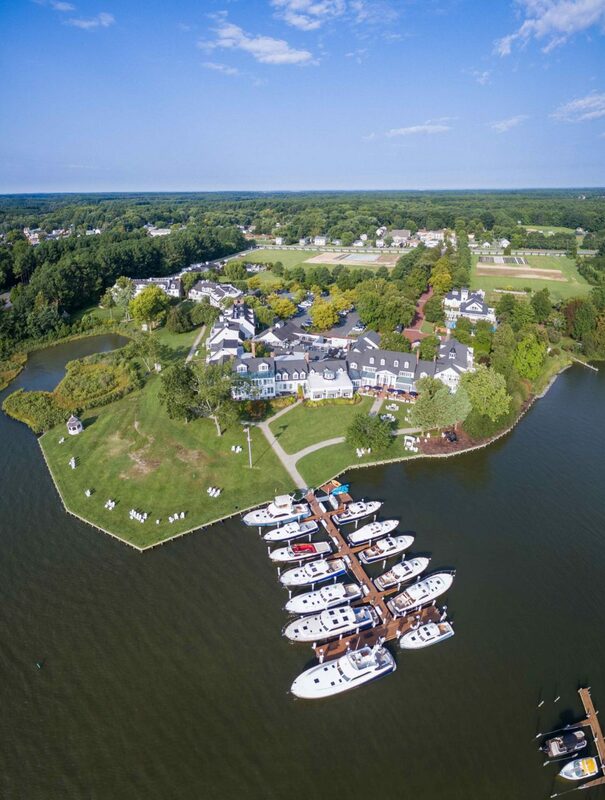 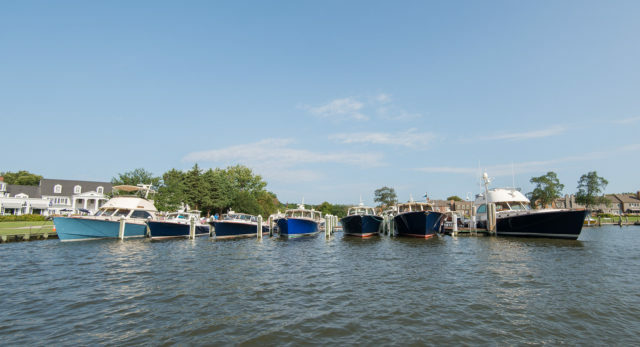 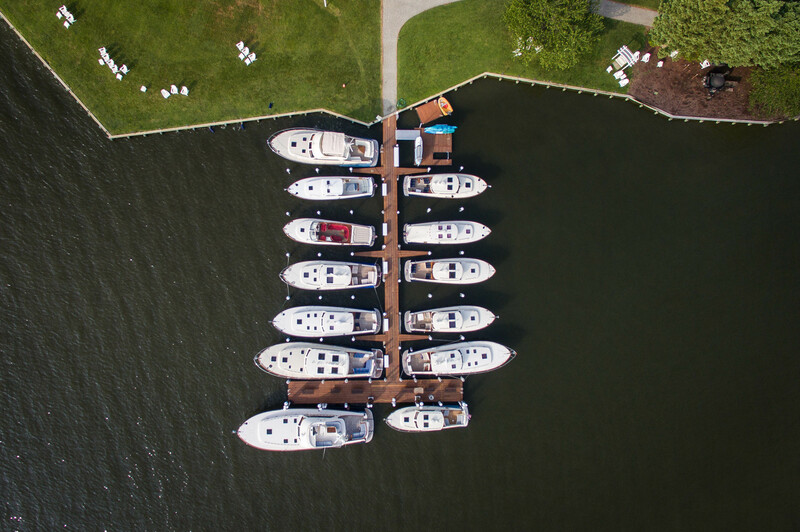 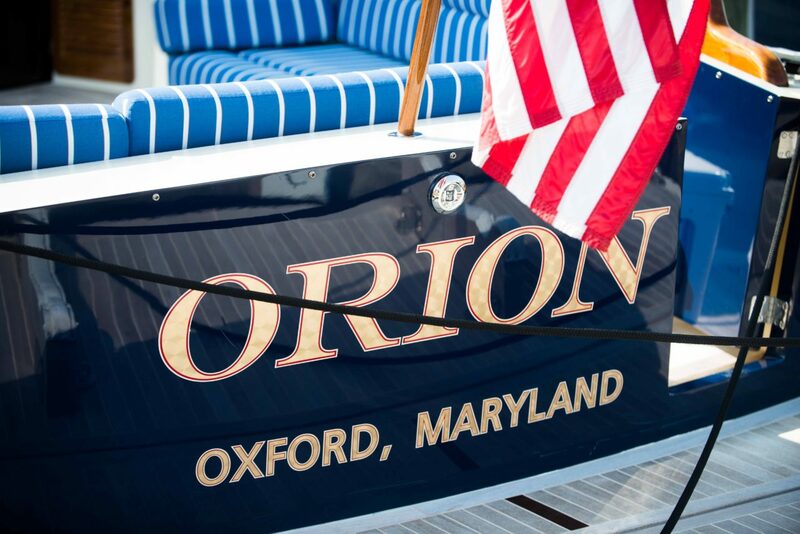 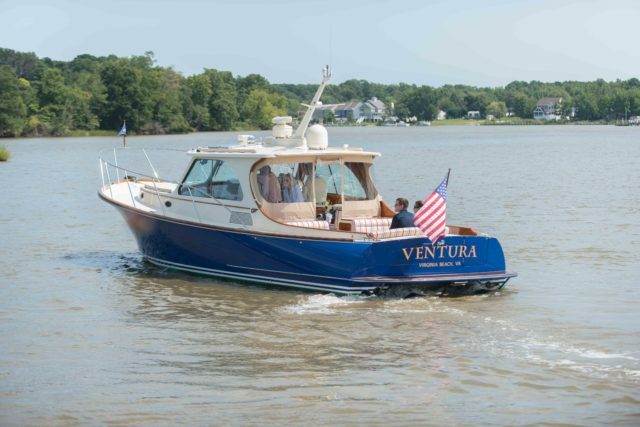 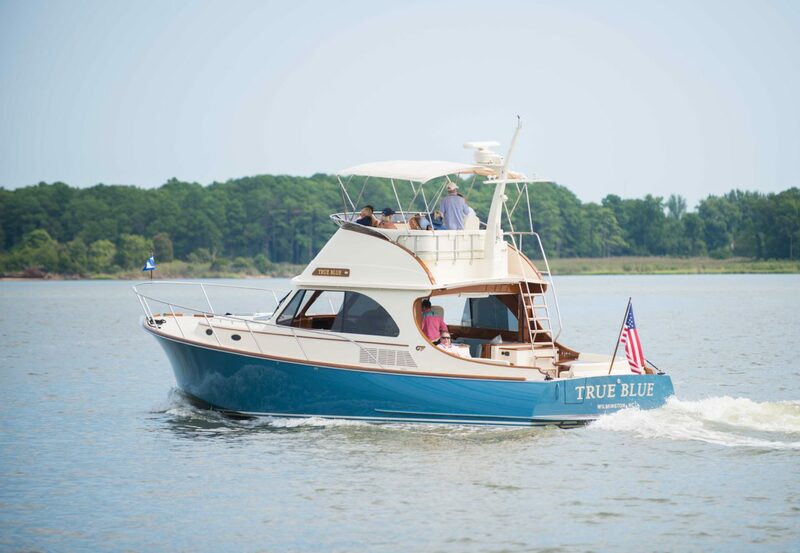 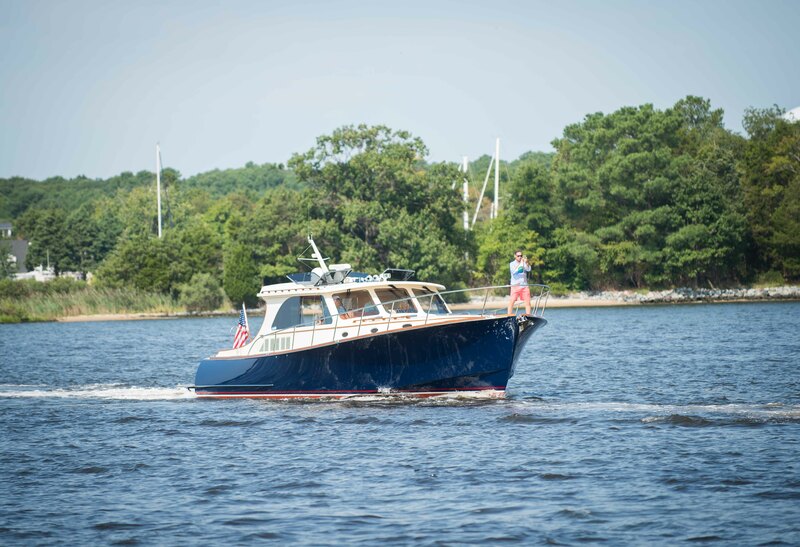 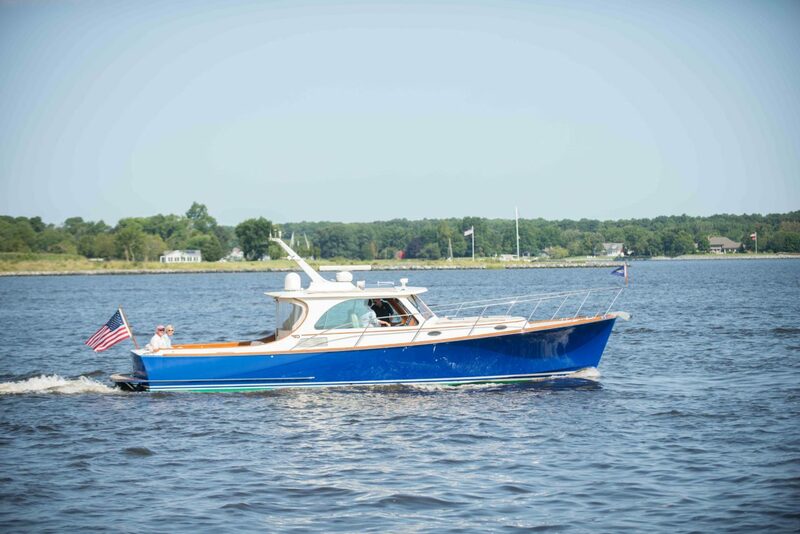 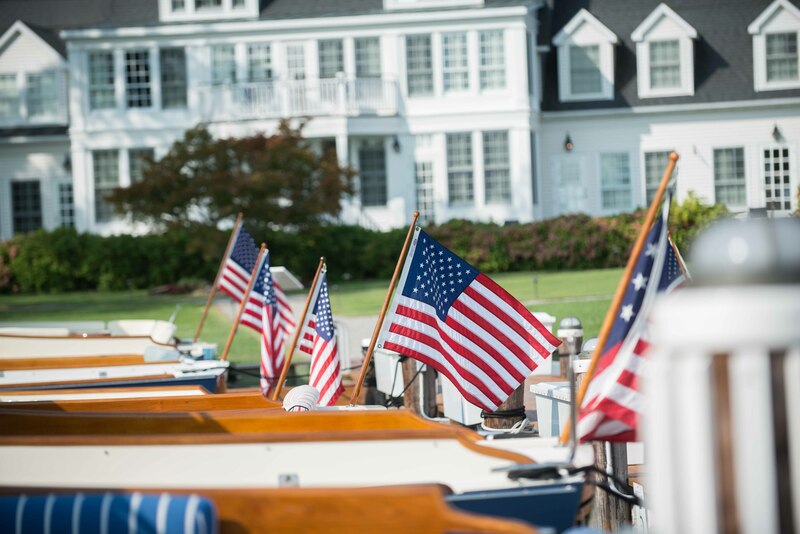 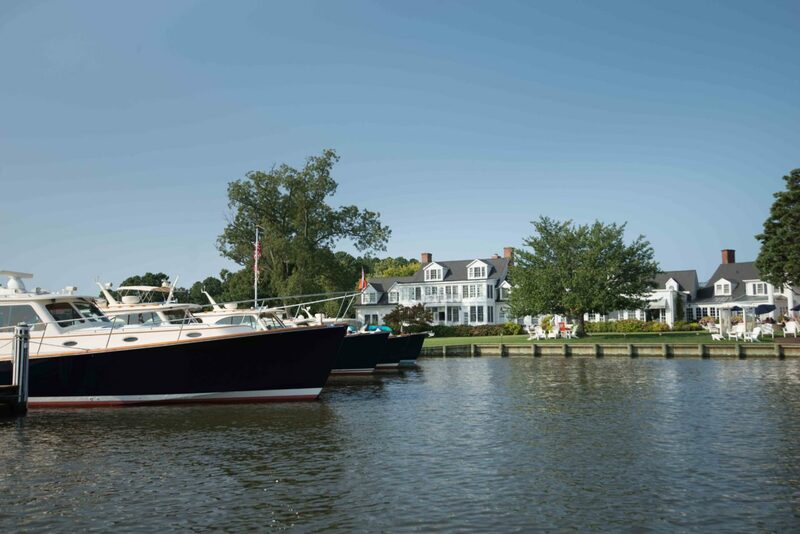 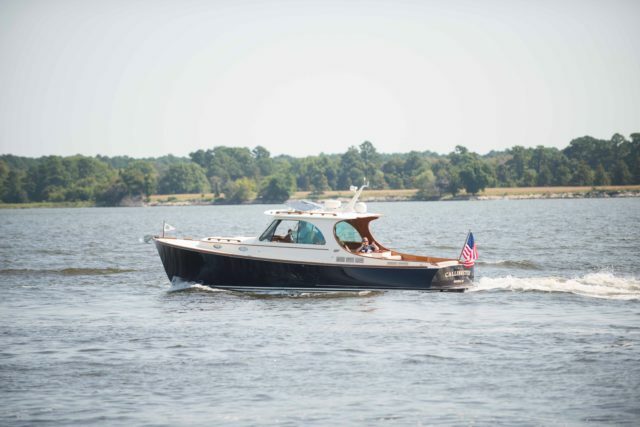 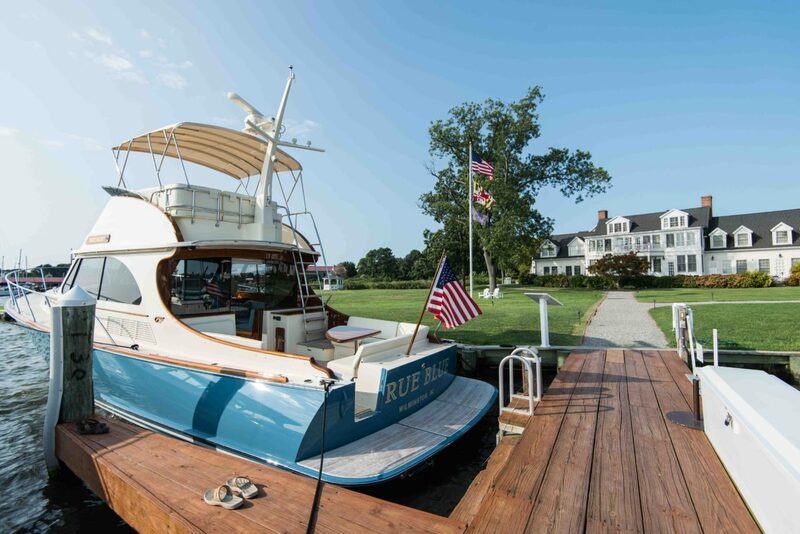 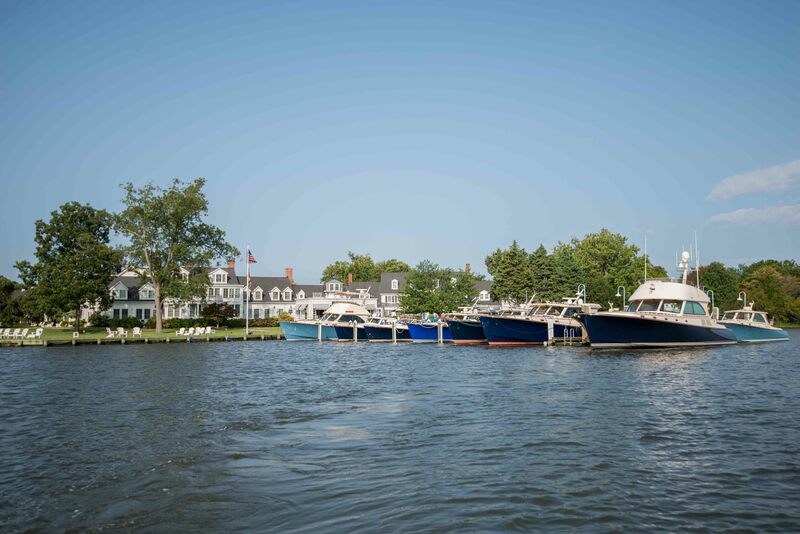 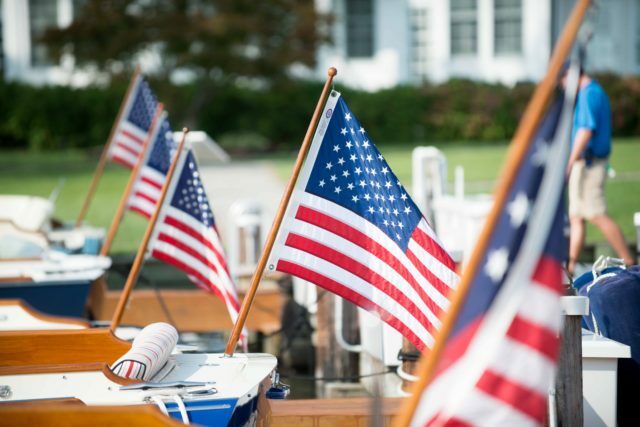 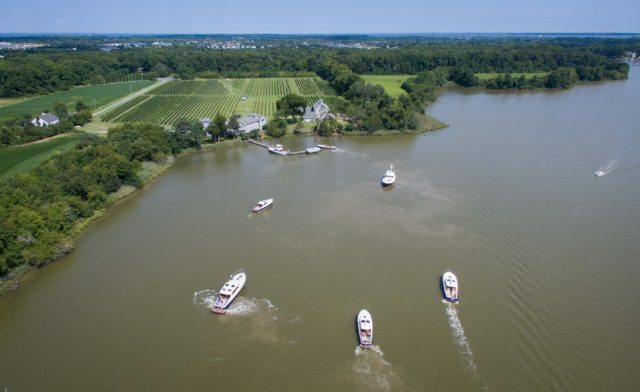 Thank you to all of the wonderful owners and friends who attended the 2017 Hinckley Owners Chesapeake Rendezvous this summer. 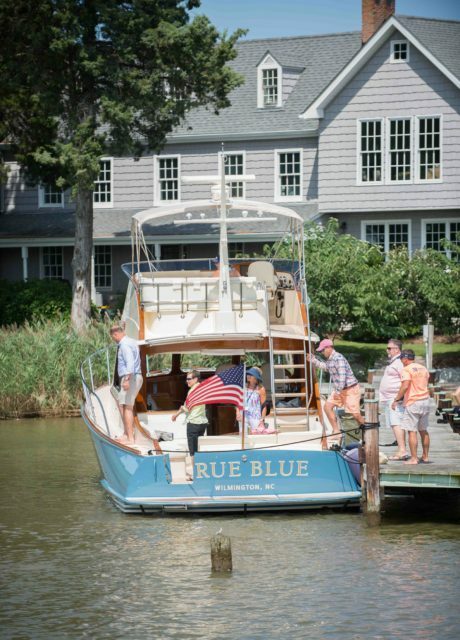 There was so much fun had by all and we can’t wait to see you at the next one. 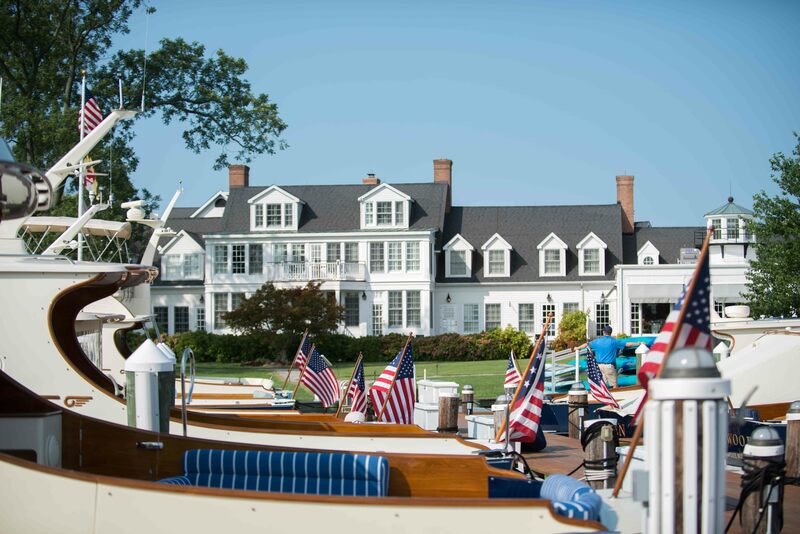 And, thank you to our wonderful venue hosts, the Inn at Perry Cabin!